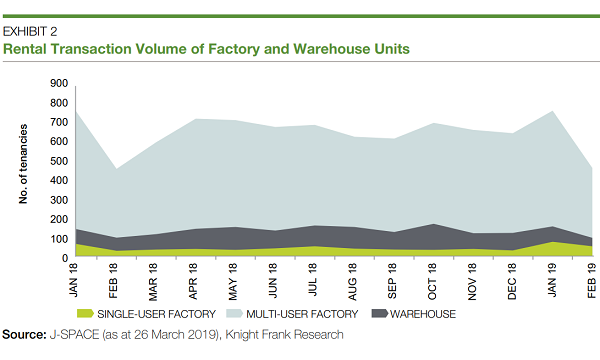 The excessive supply from new launches is identified as one of the leading downside risks. 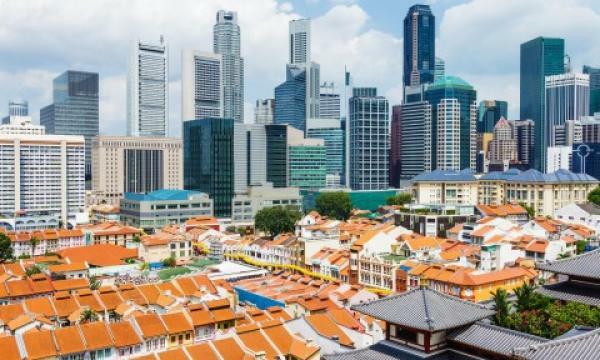 Developers in Singapore remain largely pessimistic over their expectations for the property market in 2019 amidst local economic uncertainties such as tight competition, global headwinds and an excess supply from en bloc sales, according to responses to the Real Estate Sentiment Index (RESI). Jointly developed by the Real Estate Developers’ Association of Singapore (REDAS), the Department of Real Estate (DRE), and the National University of Singapore (NUS), the index measures the perceptions and expectations amongst senior executives on the market conditions in Singapore on a score range from 0 to 10. The index reported that the Current Sentiment index rose from 3.9 in Q3 2018 to 4.2 in Q4, whilst Future Sentiment increased slightly to 4.3 from 4.2 in Q3 2018. Therefore, the overall sentiment stood at 4.3 in Q4, 0.3 higher compared to Q3, reflecting how sentiments are recovering from the shocks of the cooling measures imposed by the government in July 2018, the report noted. “In Q4 2018, the respondents identified decline in the global economy, rising inflation and interest rates and excessive supply of new property launches as the top three potential risk factors that may adversely impact the market sentiment in the next six months,” the parties added. That being said, 45.2% of developers surveyed indicated they would substantially increase their new launches, whilst 38.7% said they would moderately do so, the report highlighted. Only 6.5% of the respondents said they launch moderately less in the next six months. By sector, the office market was observed as the strongest with the current and future net balances standing at 46% and 48%, respectively in Q4 2018. “The office property market outlook has brightened on the back of the potential for more projects being withdrawn from the market for redevelopment or refurbishment,” one of the survey’s respondents commented. The hotel and serviced apartment sector came in at second with future net balances of 28% and 20%. However, the prime and suburban residential sectors were the worst performing markets with a current net balance of -48% and -49%, respectively. In terms of unit price change, almost a third or 29% of the developers anticipate residential property prices to moderately increase in the coming months, whilst 45.2% expected prices to remain at unchanged. A quarter or 25.8% predicted a moderate drop in prices, on the other hand. “Based on the responses, local and foreign investors are most likely to be affected by higher Additional Buyer’s Stamp Duty (ABSD) that will significantly increase transaction costs of investors when purchasing the second and subsequent houses,” the parties commented. They added that the tighter loan limit will affect price-sensitive Housing and Development Board (HDB) upgraders and private homeowners more compared to foreign investors. “The higher ABSD measure affects en bloc property owners more than the tighter loan limit measure because higher ABSD incurred when buying a replacement house will reduce the en bloc sale proceeds,” they further explained. Almost all or 95.1% of respondents concluded that July’s cooling measures will continue to impact the property market in 2019, with around 82% citing that the en bloc market will be hit hard in the coming months. A little over half (50.8%) are optimistic that the government will not introduce further cooling measures in 2019.